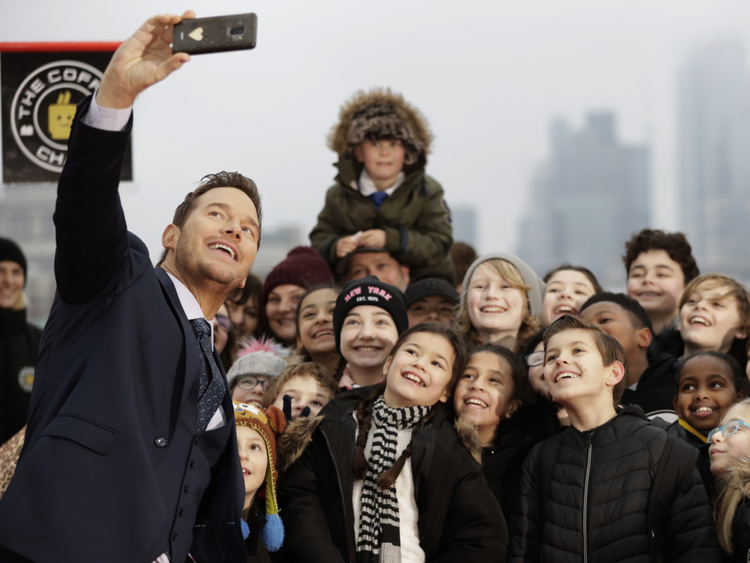 Film star Chris Pratt turned barista on Friday during a stopover in London to help launch ‘Lego Movie 2’, and everything was just awesome — or so reckoned one young fan he served a hot drink to. Hundreds of people lined up at the South Bank for a chance to greet Pratt and fellow cast member Tiffany Haddish. But how did Pratt, who voices the main character, Emmet Brickowski, rate his professional coffee-making skills? “Not very good. I can’t figure out how to make the faces out of the foam. That foam art, that’s a whole other thing,” he said. “Lego Movie 2’ releases in the UAE on February 7.